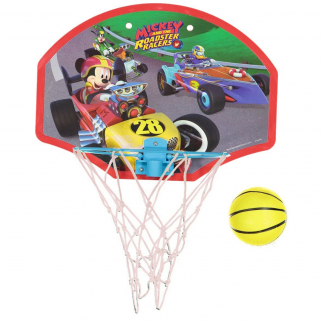 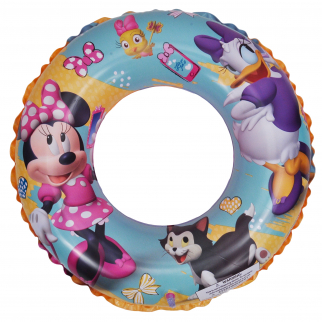 Your child will love this days of the week accessories set. 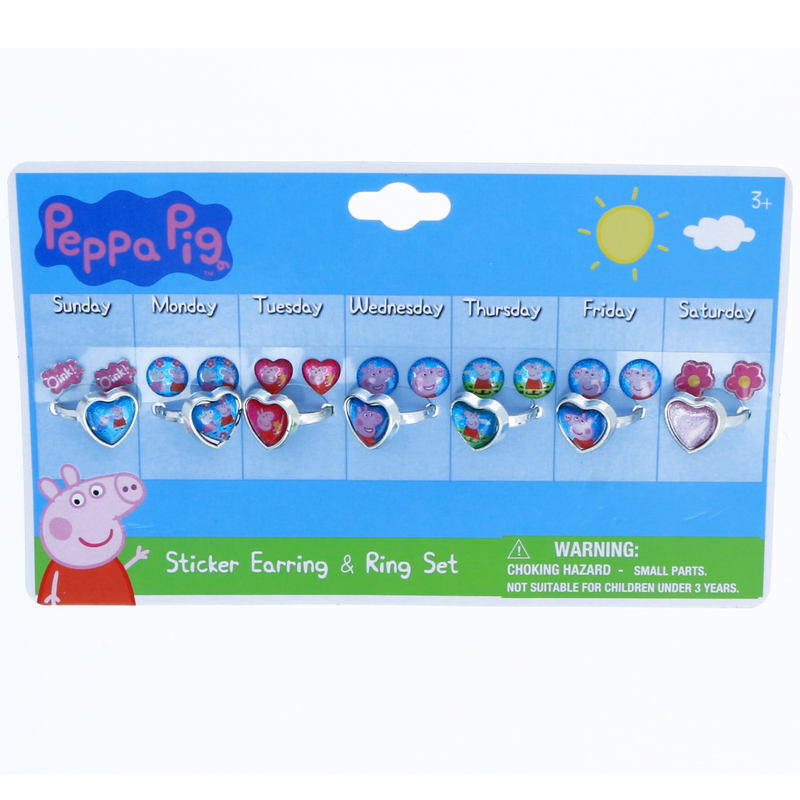 Featuring a ring and a set of earrings to go with each day of the week your little one will have fun with this Peppa Pig themed jewelry. 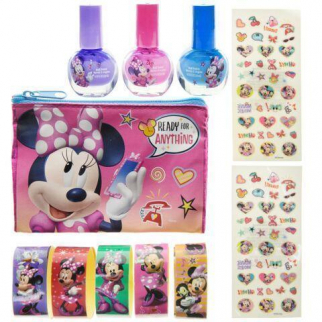 Disney Minnie Mouse Brightly Colored Nail Polish Sticker Set with Carrying Bag $ 9.99	• 38% off!